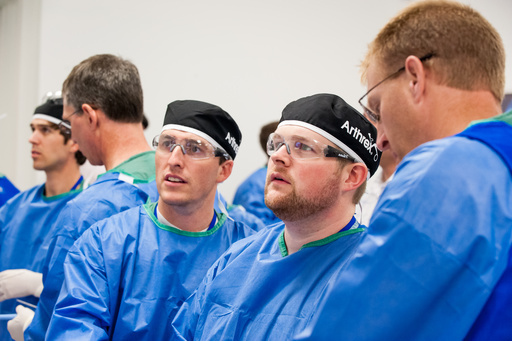 Our courses and symposiums offer in-depth didactic and hands-on skills training on Arthrex product solutions and techniques. 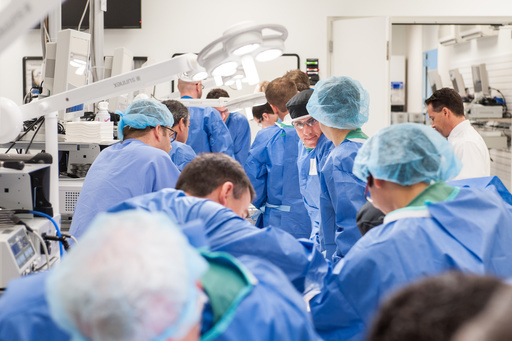 Hands-on training with our knowledgeable staff allows you to customize your experience and learn about specific products and techniques in a concise timeframe. 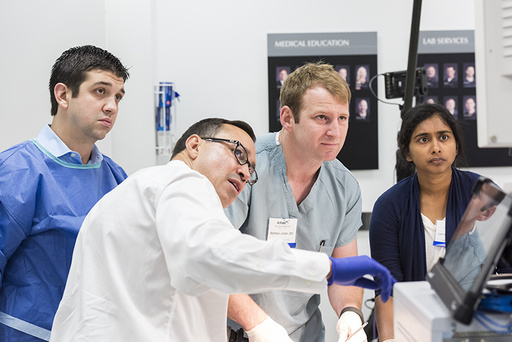 The next generation of health care professionals are given the opportunity to learn from leading surgeons during our fellowship forums. 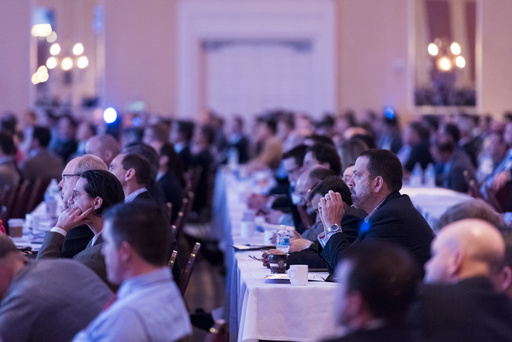 Arthrex hosts several large-scale educational events throughout the year focused on the latest advances in technology and innovations in orthopedics.